Found nowhere else on earth, dusky galaxias are solely found in the Otago region. With only 25 known populations, the beautiful dusky galaxias is becoming increasingly rare. Classified as ‘Nationally Endangered’, dusky galaxias share the same threat status as great spotted kiwi. 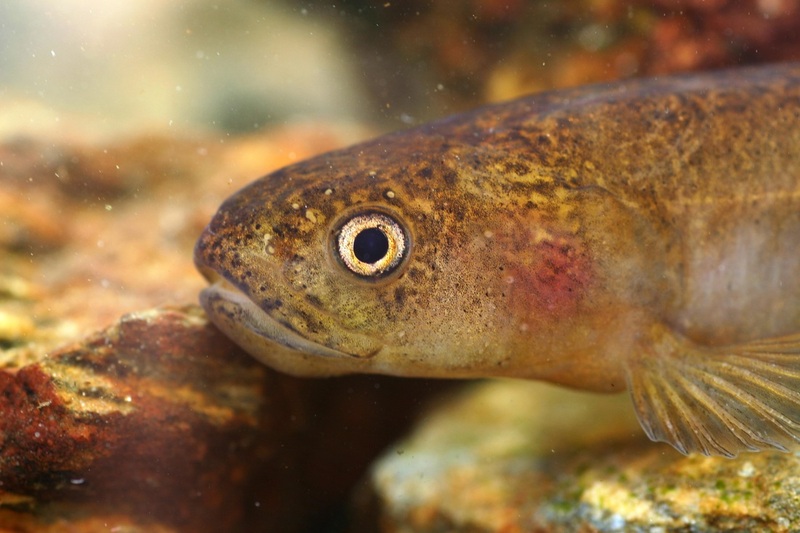 Dusky galaxias (or duskys, as they are commonly referred to) can be found in eastern areas of Otago, living in small tributaries of the Waipori River surrounding Lake Mahinerangi. 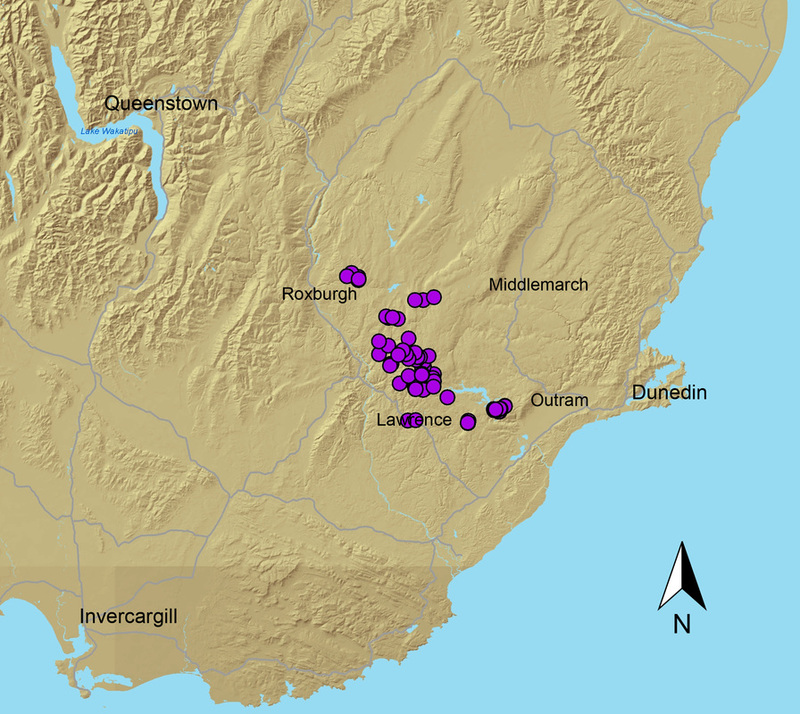 A few populations have been discovered in pockets of the Clutha and Taieri Rivers. These remaining populations occupy less than 7ha of stream. Duskys are a delicate looking, magnificently marked fish with dark and light brown halo markings over a light warm-brown coloured base. These markings are disjoined down the back, giving them the appearance of mismatched wallpaper. They look like they have been sprinkled in gold and orange jaffa coloured dust. Dusky galaxias are relatively cryptic and often go undetected by day. Not the largest of fish, they typically grow to up to 150mm in length. Their small size is not a reflection of age – these small fish can live up to 20 years. They spawn in spring (October to November), laying tiny 2mm eggs during flood flows. 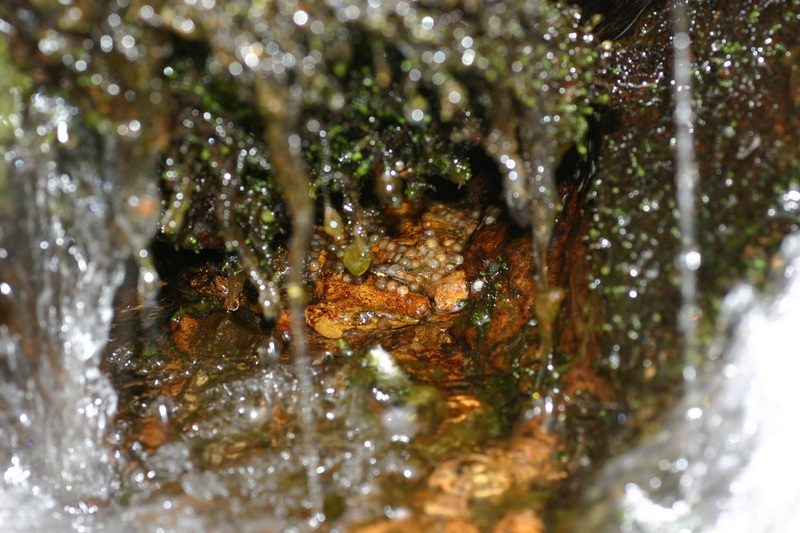 Eggs are laid in streamside vegetation or small ‘caves’ amongst the roots in stream banks. Dusky galaxias feed on small stream invertebrates such as mayflies and stoneflies. Duskys are generally found under the banks and amongst the cobbles and gravels of small headwater streams small enough to step across. 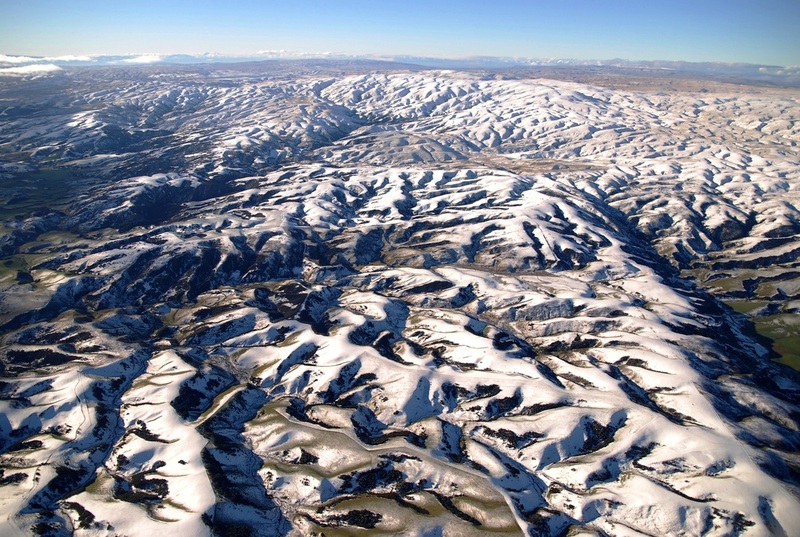 These streams are about 400m – 1000m above sea level and typically surrounded by riparian vegetation such as tussock, mänuka, hebe and coprosma species. Over the last decade we have lost 25% of known dusky populations. These losses can be directly linked to a number of pressures. These include the introduction and spread of sports fish (trout and brook char), and changes in land use such as stock access to streams, reduction of native vegetation, land development and forest harvesting. These land use changes have been found to impact on streams and the galaxiids that live there, by increasing sedimentation, changing natural flows through water abstraction, and reducing the amount of habitat available to galaxiids to spawn.